"The techno rebels are, whether they recognise it or not, agents of the third wave. They will not vanish but multiply in the years ahead. For they are as much a part of the advance to a new stage of civilisation as our missions to Venus, our amazing computers, our biological discoveries, or our explorations of the oceanic depths." 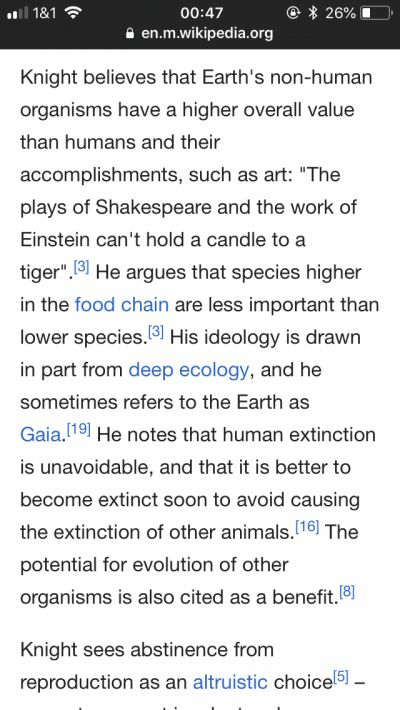 Alvin Toffler – The Third Wave. "We’re not really interested in tearing you up with the scratches and cuts tonight. We’re most interested in … educating you for the future." Derrick May – WJLB Radio mix. "A fan of futurologist Alvin Toffler’s work, Atkins saw Detroit as the first post-industrial city, ready to embrace the bright technological future that lay ahead of it. 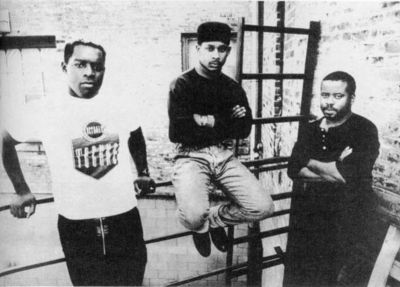 Using inexpensive analogue equipment in their DIY downtown studios, the Belleville Three pioneered a sound characterised by a 4/4 beat, funky bassline and futuristic sound palette – “like George Clinton and Kraftwerk stuck in an elevator”, as May memorably described it. They made the early techno records quickly, collaboratively and more or less anonymously, releasing them under a number of aliases without much hope of commercial success." ray bradbury's »kaleidoscope« kurzgeschichte, 15 min! sorry, die sms konnte nicht versandt werden!